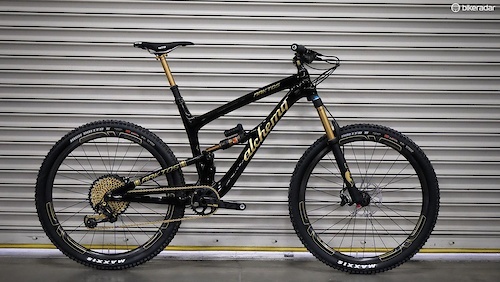 Posted in "Sexiest DH bike thread. Don't post your bike. Rules on first page."